Welcome to BIZZY BEC'S Challenge for JULY.. Donated from Bizzy Becs Online Store- everything you need in craft supplies... 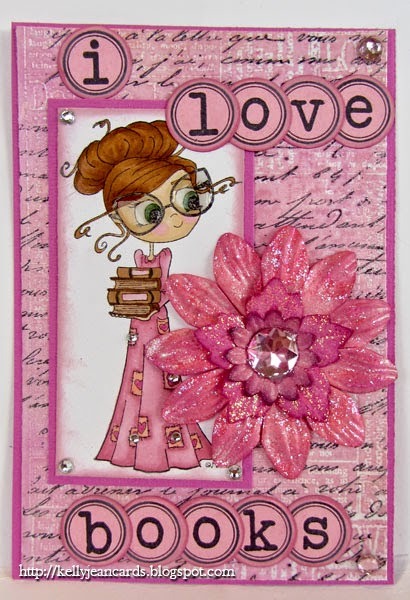 HUGE range of Various Stamps, Dies and Embellishments. 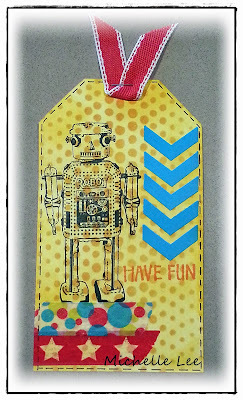 Whimsy Stamps 'bookish' stamp, 'just my type' stamp. Darkroom Door 'French script' stamp. Cupids Arrows and Delightful Day Conversation Bubbles. Memory Box Die "Pippi Butterfly"
Bye for now...Bec, Carolyn, Debra, Francy, Karen, Kelly, Michelle, Sally, Suzanne.